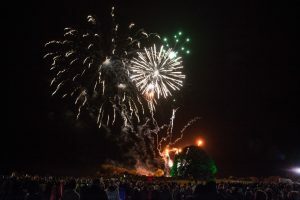 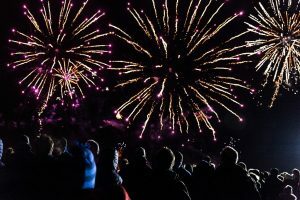 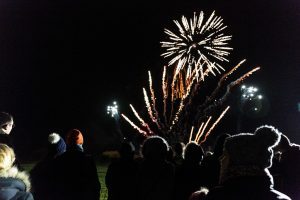 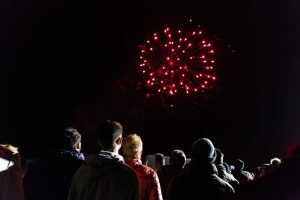 On Saturday 3 November Frome Rotary Clubs hosted the town’s first public firework display for many years. 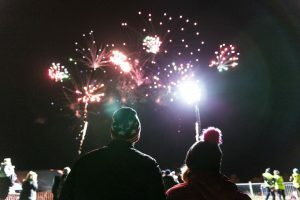 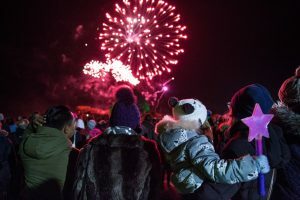 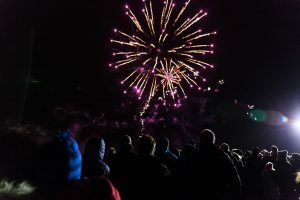 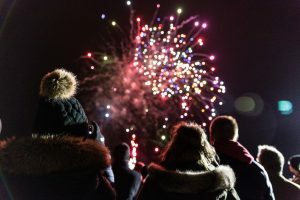 Thousands of local residents wrapped up warm and walked to the Old Showfield following the illuminated coloured lights which could be seen from all over Frome. 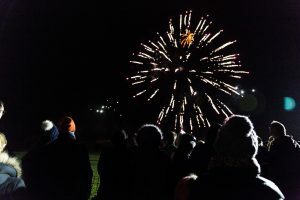 Below are some of photos from the night thanks to Chris Bailey, and you can view the full gallery here.